I’m back! 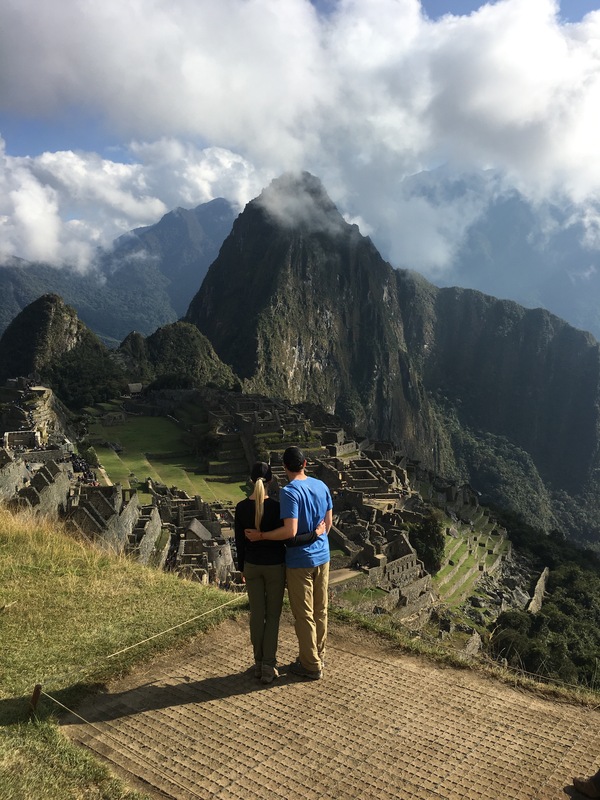 This week I’ve been adjusting back to reality after an amazing 10 day vacation in Peru. 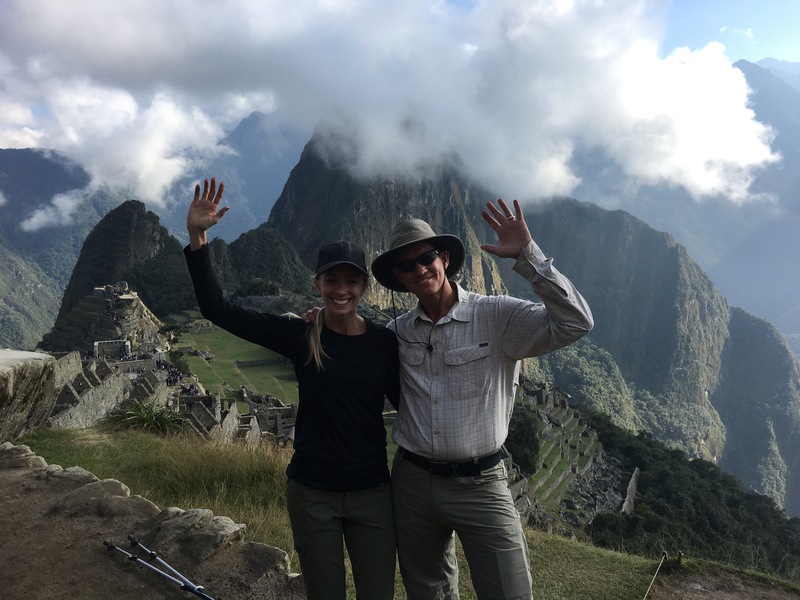 Kevin and I hiked the Inca Trail for four days with our close family and friends to take in the view of the beautiful Machu Picchu! 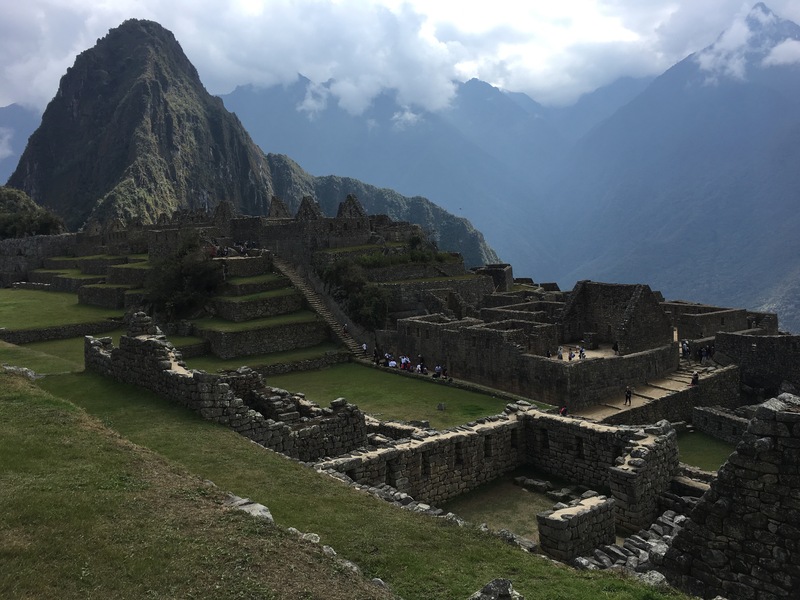 I can’t put into words how breathtaking Peru was. 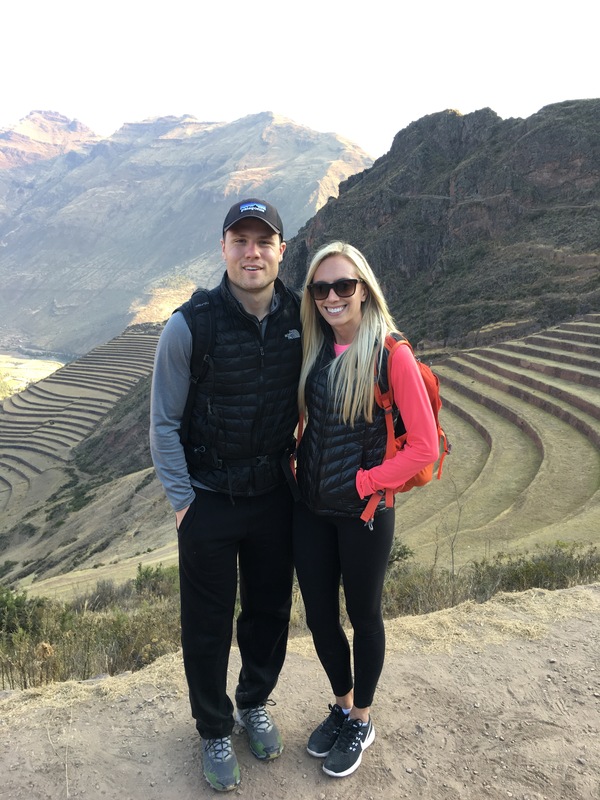 We arrived in Cusco and spent a few days there taking in the city and adjusting to the altitude (11,000 ft). 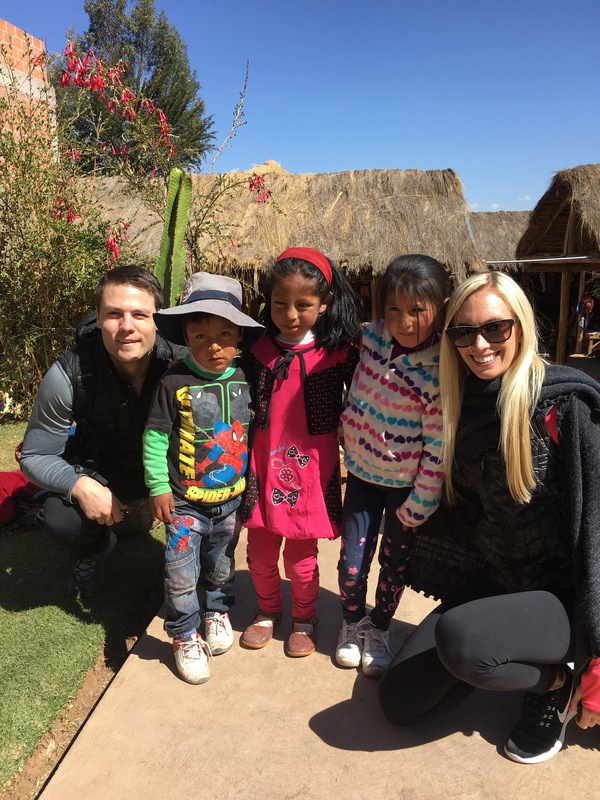 We were all surprised by Cusco and really enjoyed the city. It’s such a cute but busy city with cobblestone streets, amazing history and the most welcoming people. 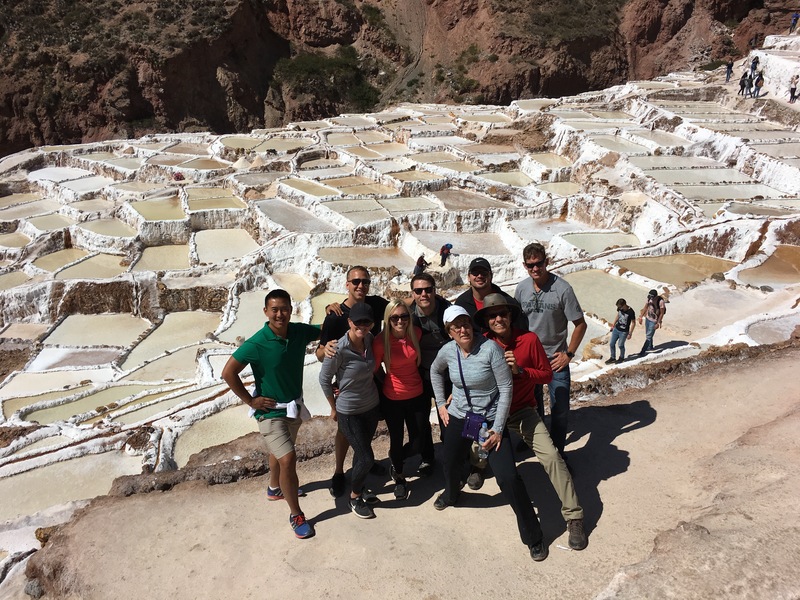 There we met with our tour company for the hike and they led us on a tour of the Sacred Valley, which was once the heartland of the Inca Empire. 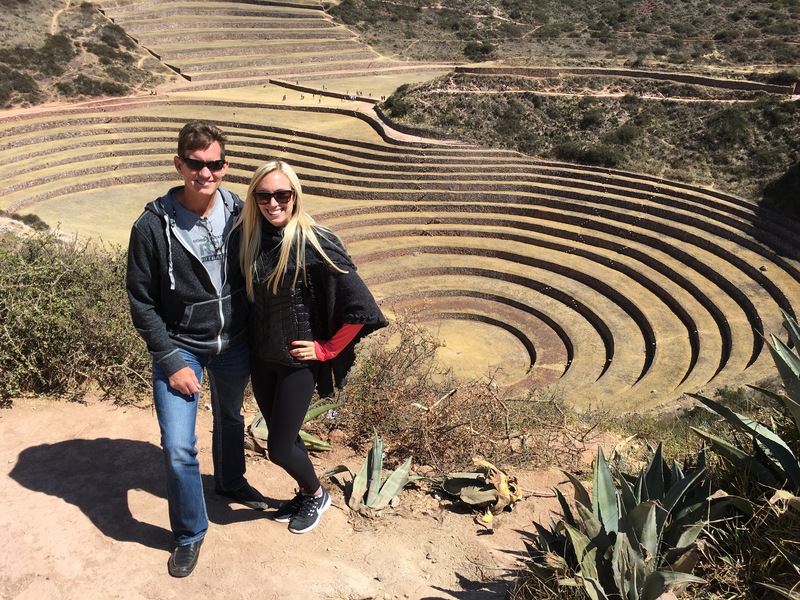 We spent a full day learning about the Inca terraces that they used for farming and took in sights of Moray, Pisac, and the salt mines in Maras. 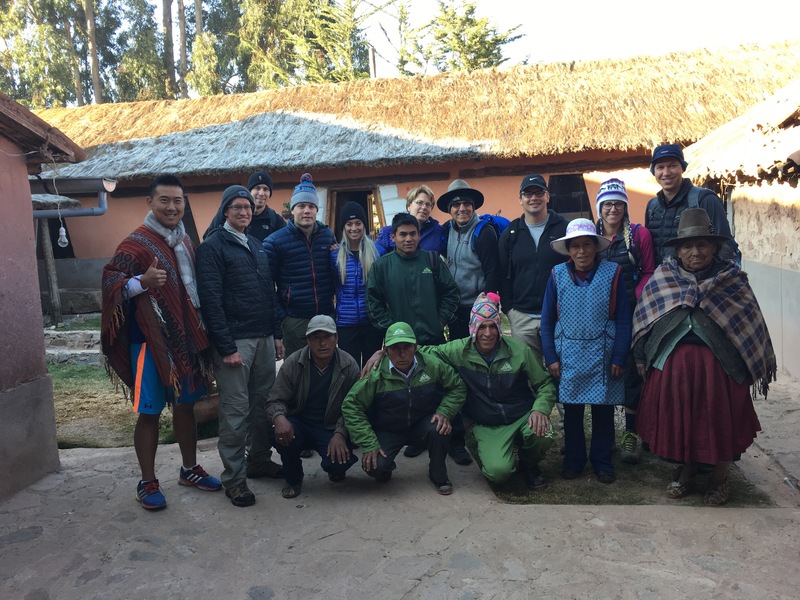 The next day we packed our bags for the trail and stayed the night with one of our porters family (workers who carry your stuff on the trail) in one of the local villages. 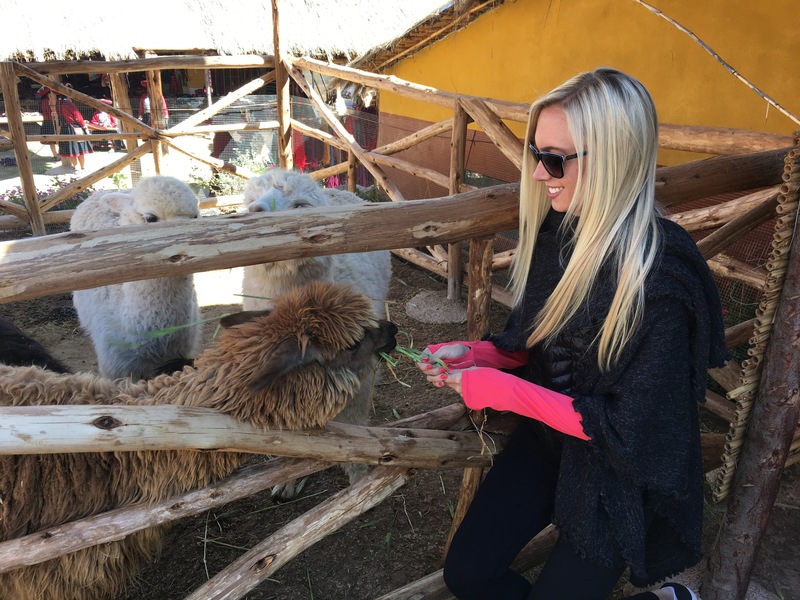 It was so cool to be immersed in their culture and see Peruvian life first hand. 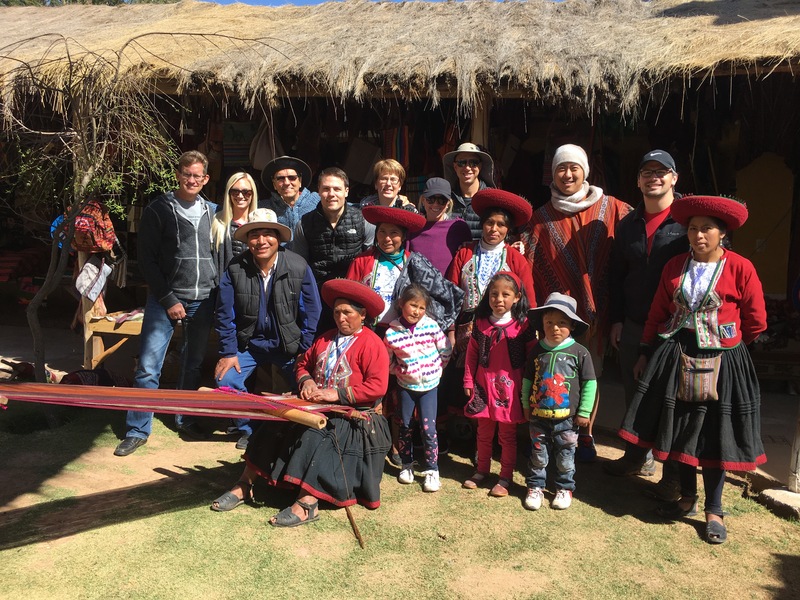 We went to a Peruvian market, cut barley in a field with sicles, shucked corn and sorted lima beans. After a long day of work, we enjoyed a yummy meal with music and dancing with the family before bed. We didn’t sleep very well, as they were celebrating a holiday and had a marching band parading through the streets all night. What an experience! The next day we left bright and early to head to the beginning of the trail. We hiked about 7.5 miles to our first camp site. We indulged in our first four course meal prepared by our team. 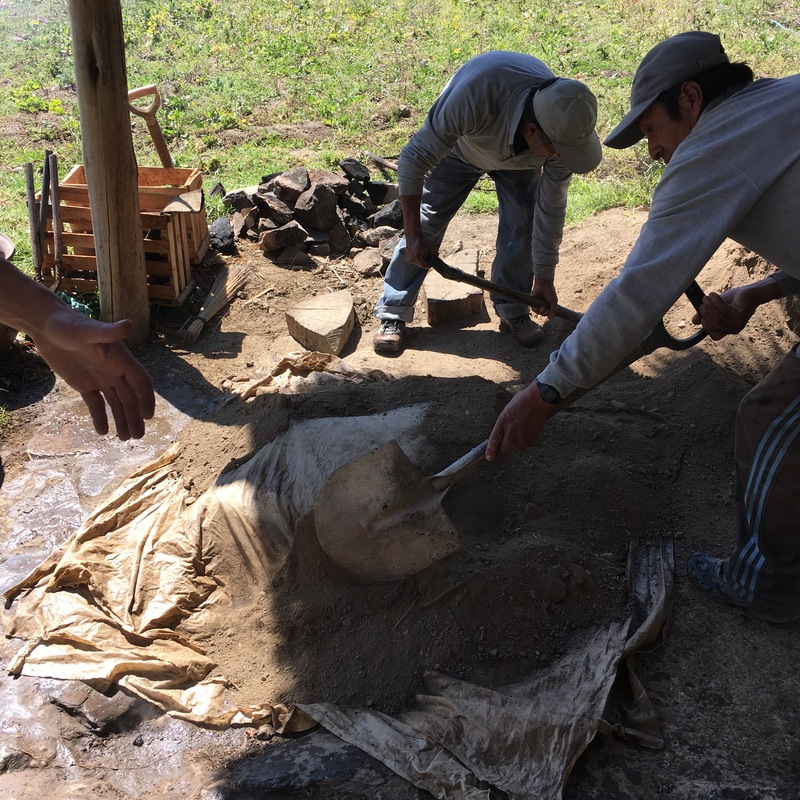 It’s incredible how they prepare such great (and so much) food mountainside! 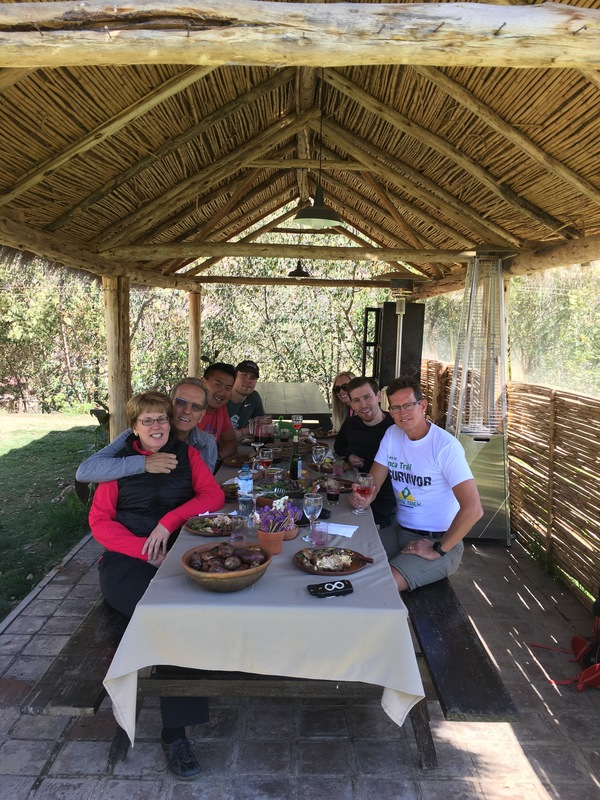 Our guides, Freddy and Bruno briefed us about Day 2, which is the hardest day on the trail. 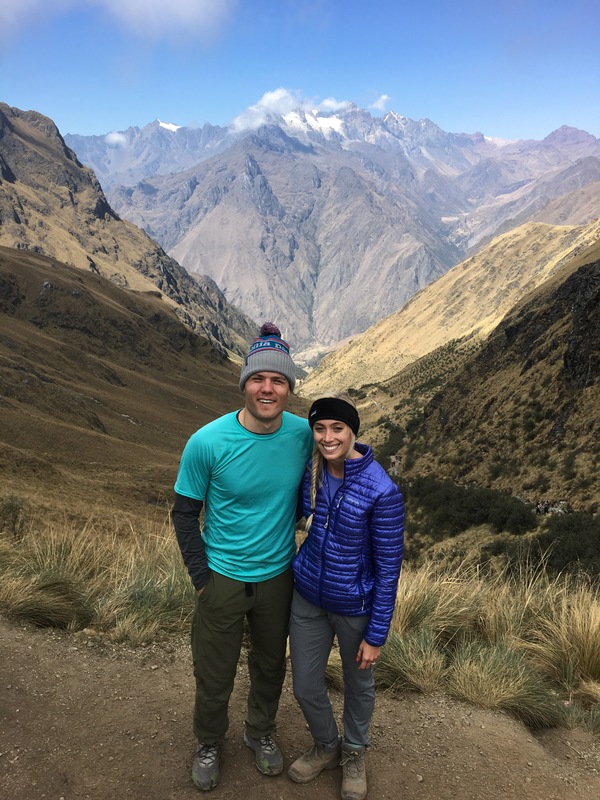 We woke up early the next day to start our hike towards Warmiwañusca, also known as Dead Women’s Pass. The first portion of the day was all uphill, hiking up stairs for what seemed like forever. Talk about a good glute workout! 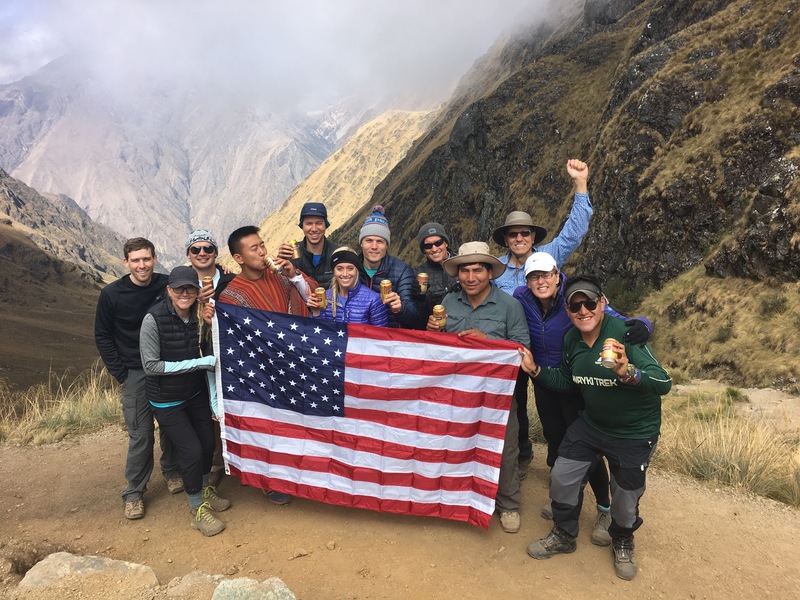 We finally reached the highest point at 13,828 feet and the views were worth the long hike uphill. We celebrated with a beer at the top before starting the steep decent down towards our campsite. We reached camp in time for a large lunch and our favorite, nap time! 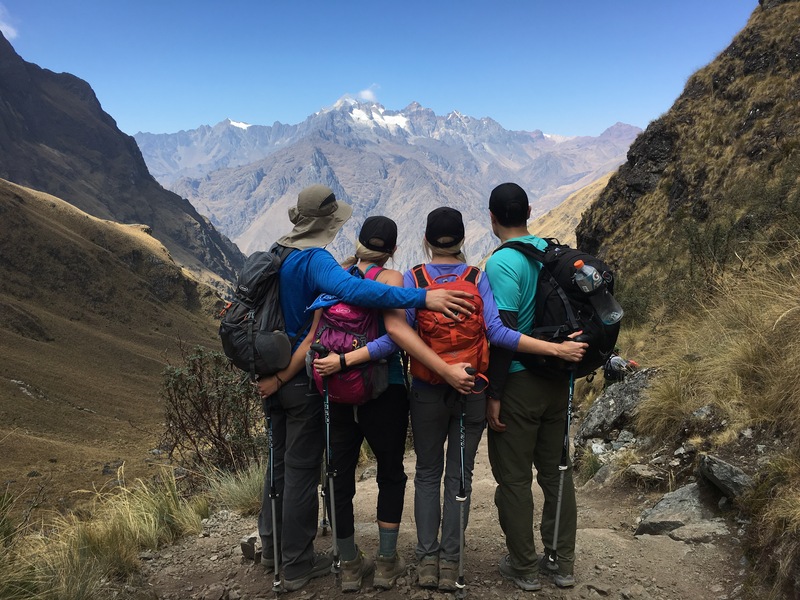 Day three was the most enjoyable day of hiking, still lots of changes in altitude but not as many stairs and we visited four Inca sites to break up the day. 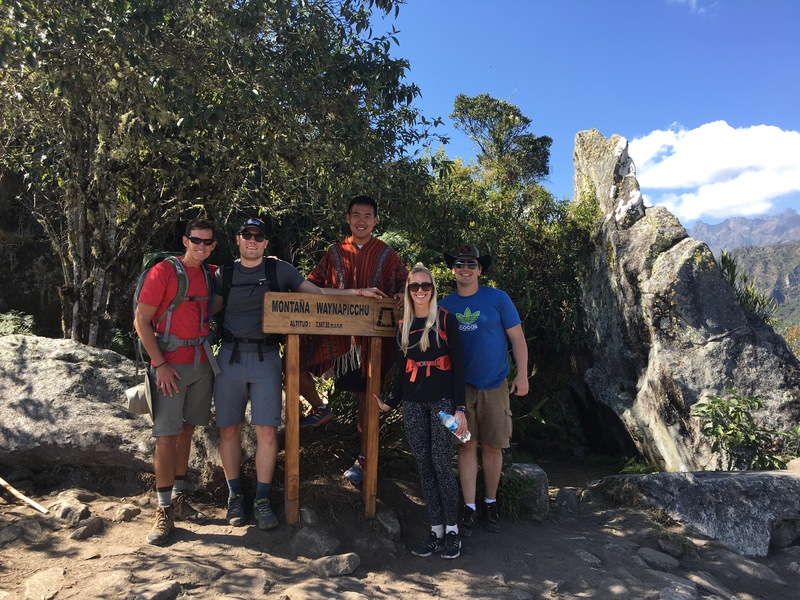 The terrain was beautiful as we entered the rain forest and got closer to Machu Picchu. 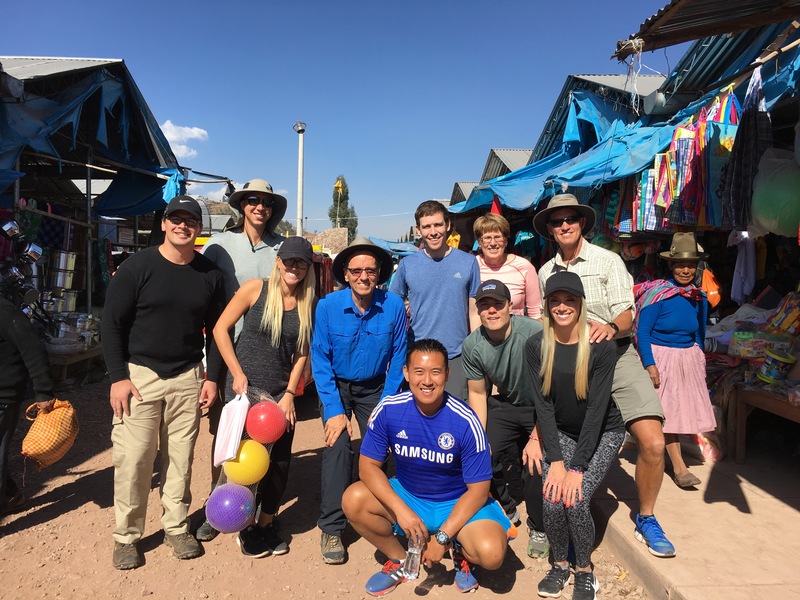 That night we celebrated with our “last supper” as a team with our guides and porters. 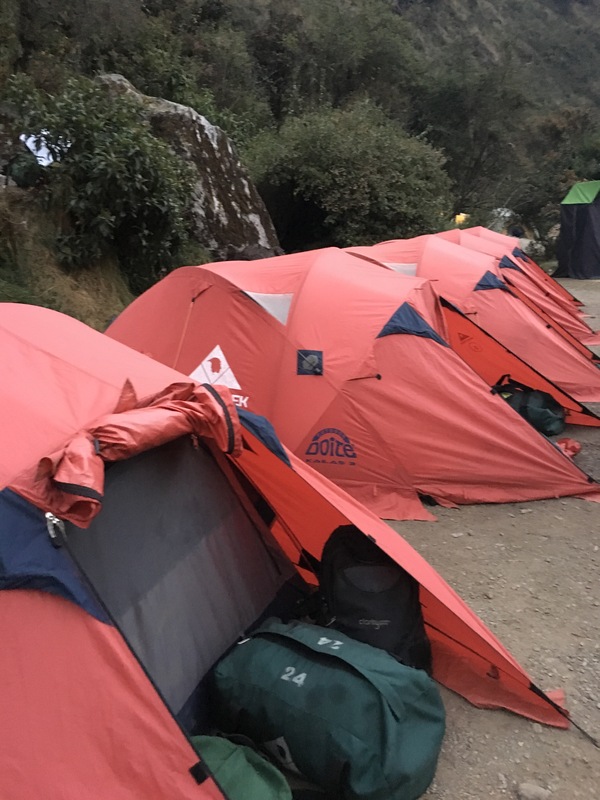 We had an early morning the next day, waking up at 4am to start our final leg before reaching Machu Pichhu. 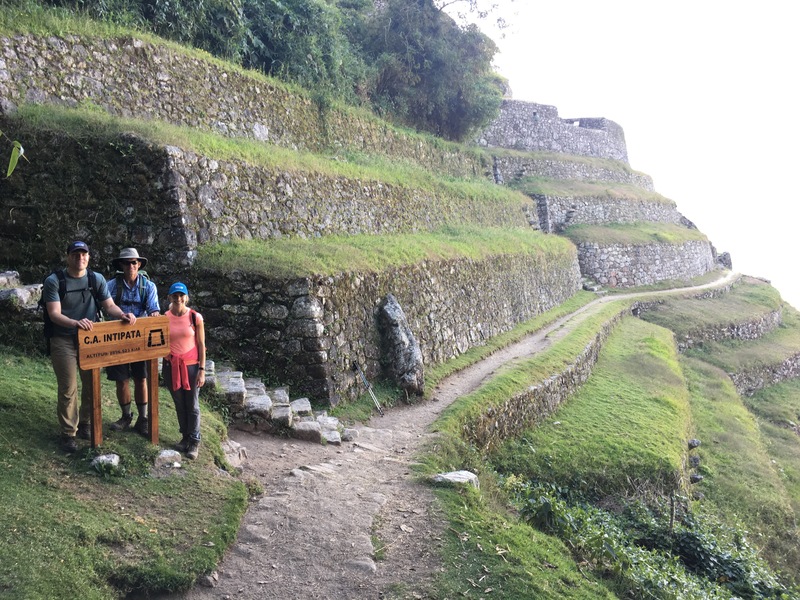 We hiked for a couple of hours before reaching the Inti Punku (known as the Sun gate), which was a fortress and entrance to Machu Picchu. 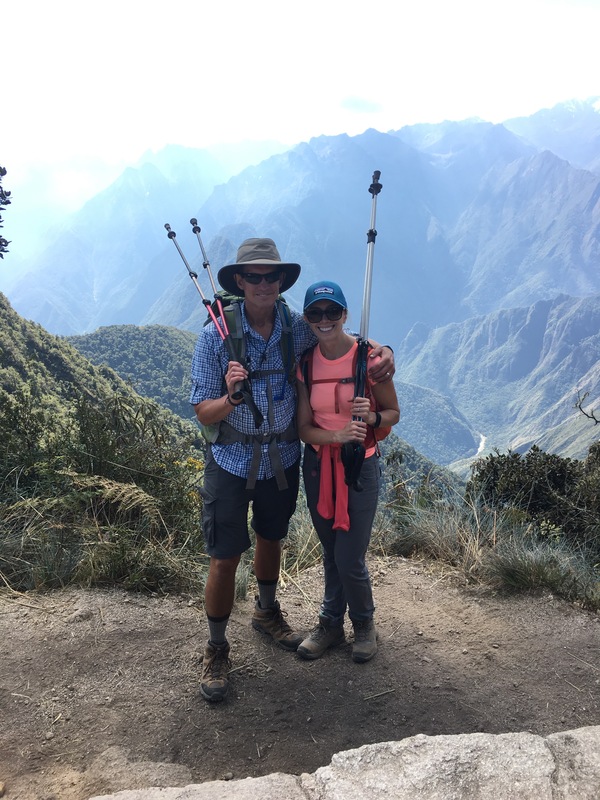 We walked a bit more before reaching the amazing Machu Picchu. Wow, it can really take your breath away! 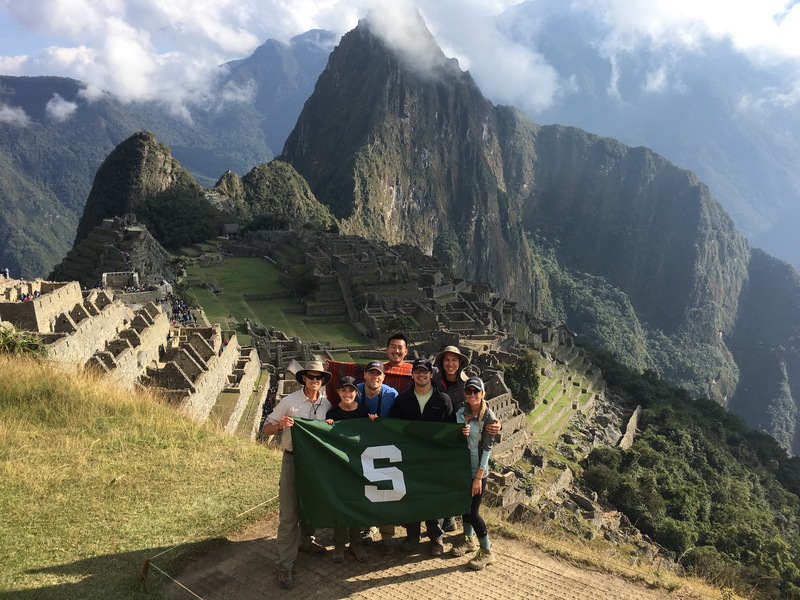 It made it that much more special that we had hiked for four days and were able to celebrate our accomplishment with such an amazing piece of history. 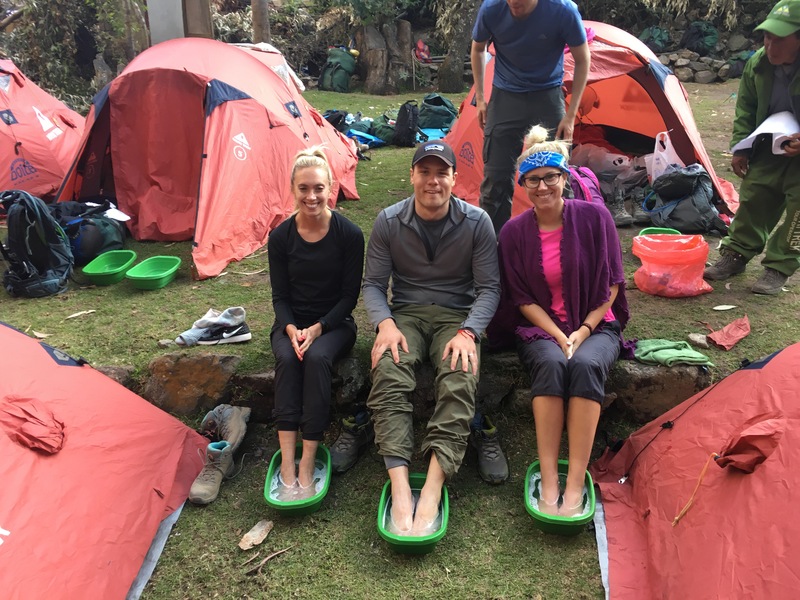 We toured Machu Picchu for the day before heading to our hotel to enjoy running water and a real bed that we had missed on the trail. 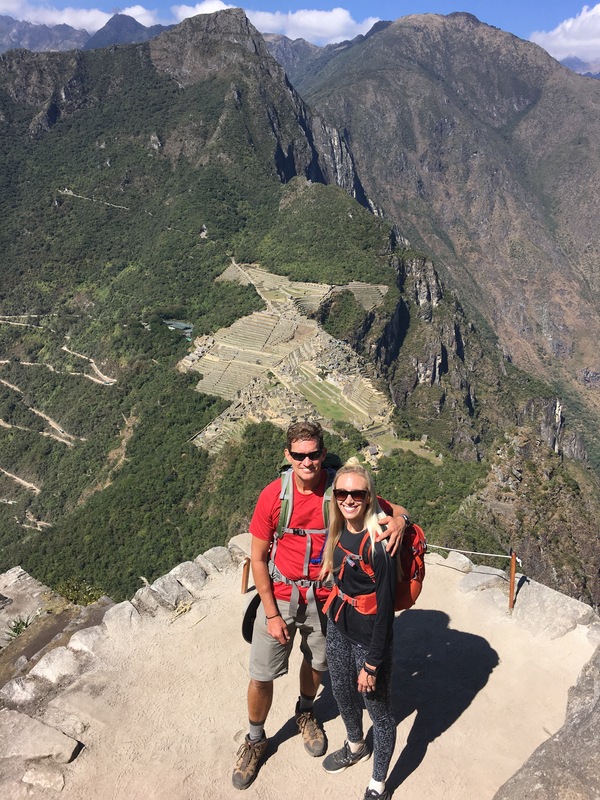 Some of our group returned to Machu Picchu the next day to hike Huayna Picchu, the mountain that rises over Machu Picchu, which provides amazing views of the ruins and surrounding area. 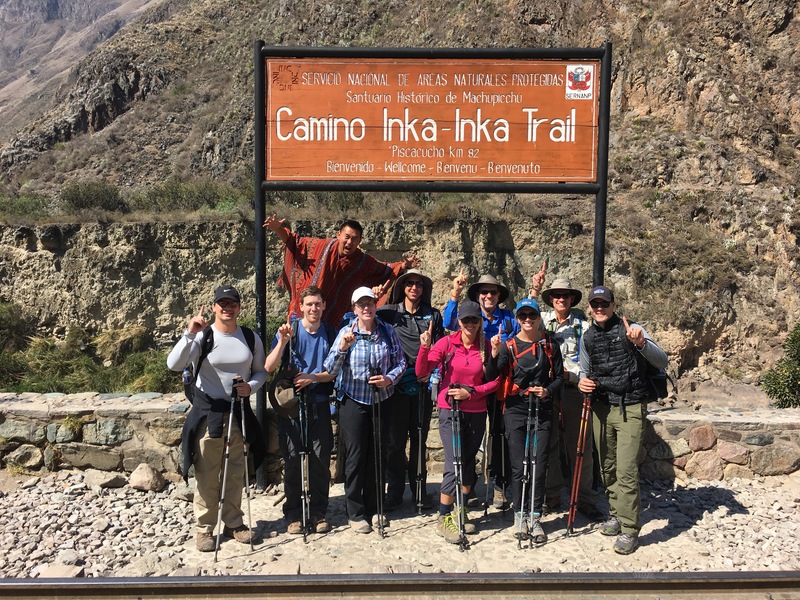 Later in the day we took a train to Ollantaytambo for one more night together as a group. 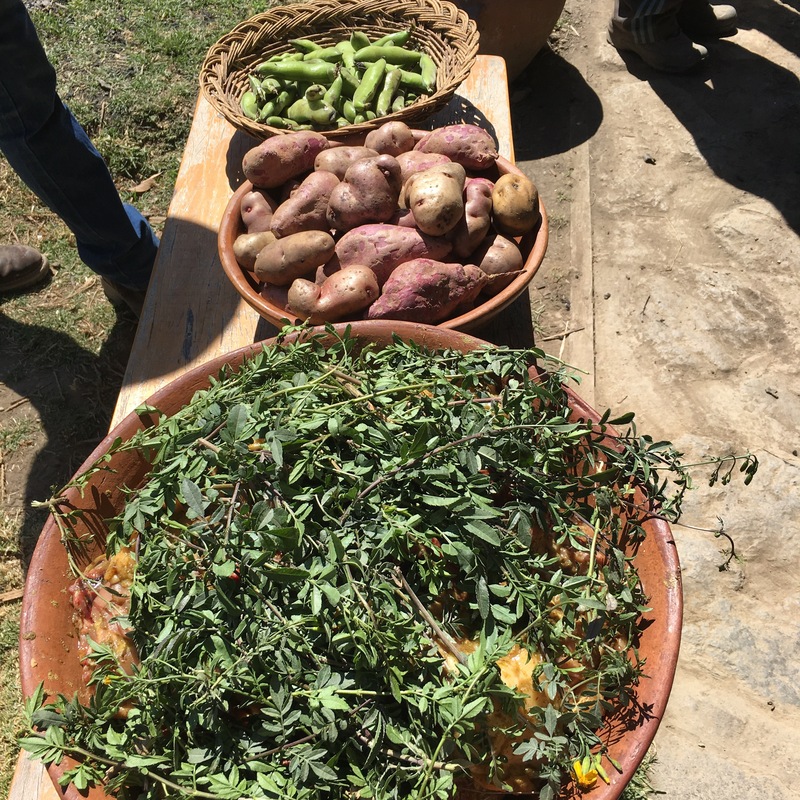 In the morning we toured the hotel’s organic farm and had a traditional Pachamanca, where they bury your food under hot rocks underground to cook it. It was so cool to see the process and the food turned out amazing. It was some of the best chicken I have ever had! It was time to head to the airport and make the journey home. 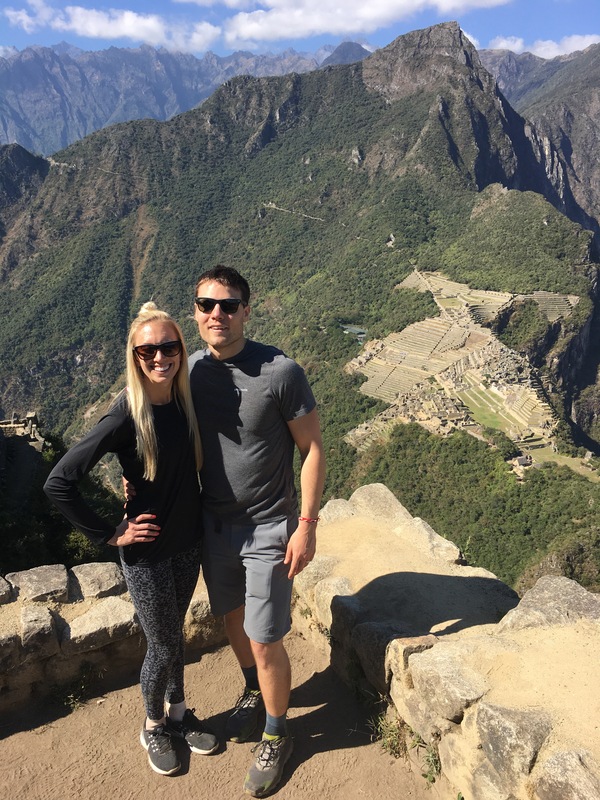 We had an incredible trip alongside our family and closest friends. 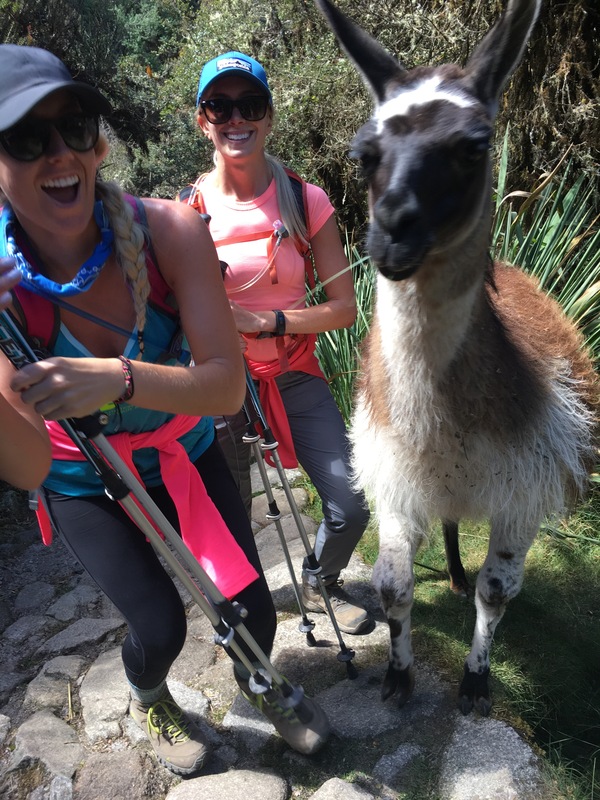 It was truly a once in a lifetime trip and I’ll never forget the adventures of hiking the Inca Trail to Machu Picchu! Favorite meal of the day – Breakfast! You will love it @danaelizabethx! Let me know if you need any tips.